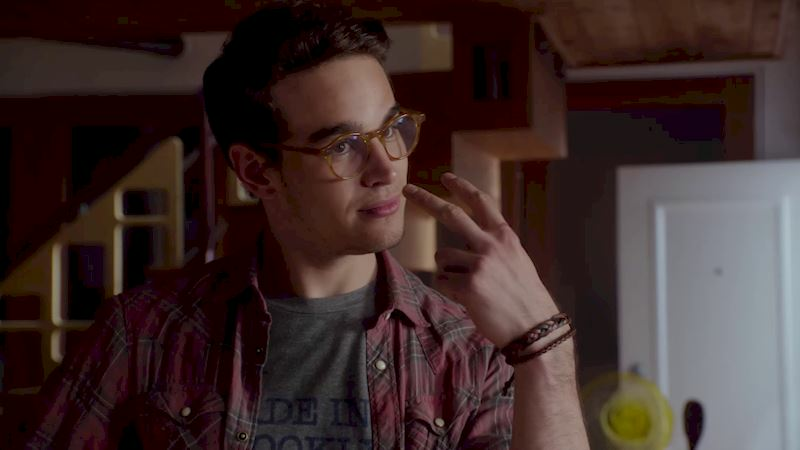 I'm New Here: What's a Shadowhunter? We get it. Sometimes it can be daunting to start a show cold. So, we thought it would be best to actually tell you what a Shadowhunter is and a little bit about how you would become one. 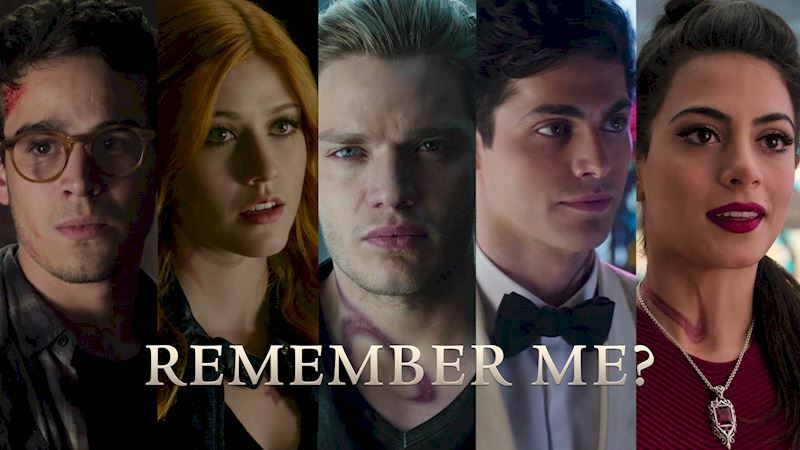 Also known as Nephilim, Shadowhunters are a race of humans that have the blood of angels. Their sole purpose is to protect all living creatures from demons and to protect innocent lives. They also maintain order in the Shadow World, which exists in our own "mundane" world, just pretty much behind the scenes where we can't see it. How does one go about becoming a Shadowhunter? Pretty much you're born one. There really is only one way to become one, unless its already in your blood( i.e. from a parent). 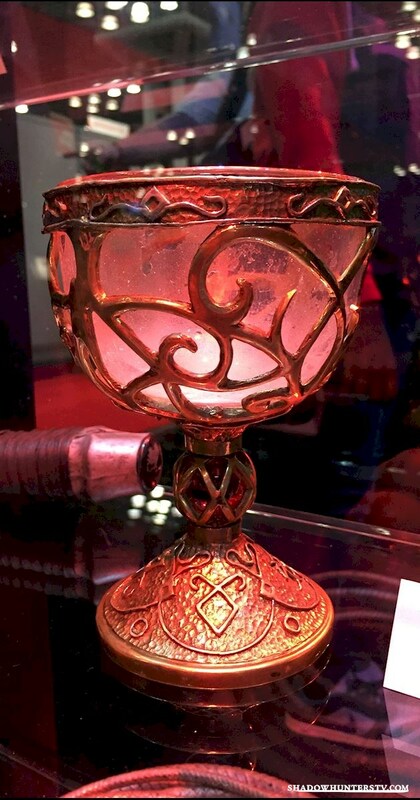 You COULD drink from the Mortal Cup, but very few mundanes who do that actually survive. So...y'know. Careful. Lastly, every Shadowhunter needs to have their own mind blowing last name! If you haven't tried it out yet, give our Shadowhunter name generator a whirl and find out the perfect name for you. We hope this has given you newbies some understanding of Shadowhunters. Stay tuned for lots of exciting insight into Cassandra Clare's universe to get you prepped for the upcoming TV series! Clary Fray finds out she is not who she thinks she is. Flashback Time! Can You Remember All The Characters That Appeared In Episode One? 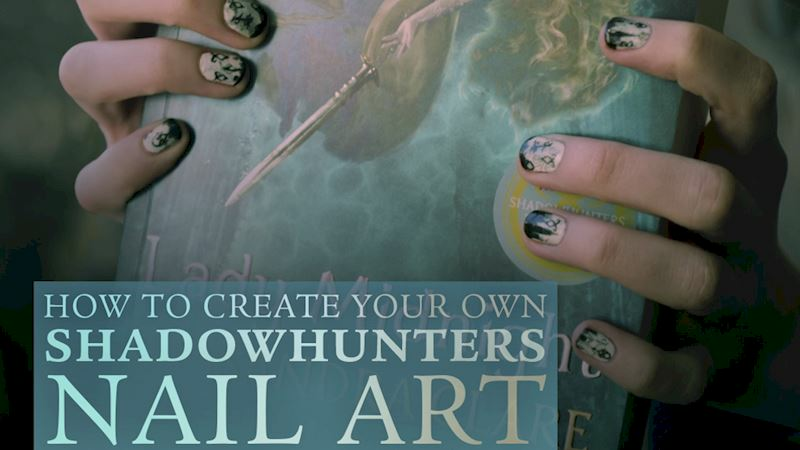 Create The Perfect Shadowhunters Manicure with This Nail-Art Tutorial! What Was The Funniest Moment Of Episode One? Vote Now!